Does your home need your sub panel installed, inspected, or replaced? Contact us for assistance today! Building an addition onto your home or business will increase your electrical needs. 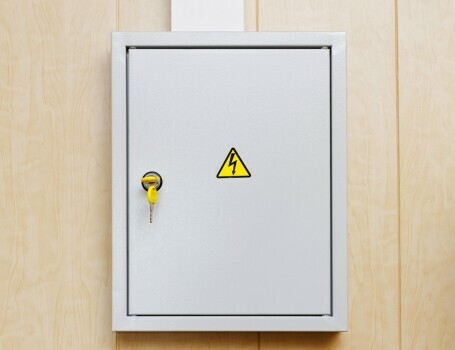 Consider installing a new sub panel to your electrical service, to increase its capacity and service the additional space. The new sub panel handles the wiring circuits in the new addition, while the original panel remains the same. The electrical service is divided between the old and new sections of your home or business, for convenience and safety. Installing a new sub panel is not a do-it-yourself project. It is work for a trained, professional electrician. Unless you are a professional, don’t attempt an electrical sub panel installation on your own. The professionals at Mister Sparky have installed countless sub panels for satisfied customers in Rhode Island. We are experts in the installation, inspection, and replacement of sub panels in homes and commercial buildings. If you are familiar with the main electrical panel in your home, you know it’s the hub of all your wiring circuits. Adding more living space means adding more electrical wiring, too. To ensure adequate electrical service in both the old and new sections of your home, a sub panel will serve you well. It serves as a separate, smaller electrical panel for the new addition or remodeled area. New sub panels are ideal for finishing basements and attics, and for building garages and single or two-story additions. A sub panel, however, does not increase the total amperage coming into your house or commercial building. Although it is a separate box, it generally carries a total of 30 amps. There may be one 20 amp circuit and one 15 amp circuit, with room on the sub panel to add two additional circuits. Installing a sub panel provides extra circuit breakers for convenience and safety in the additional or remodeled space. Why Do I Need A Sub Panel? 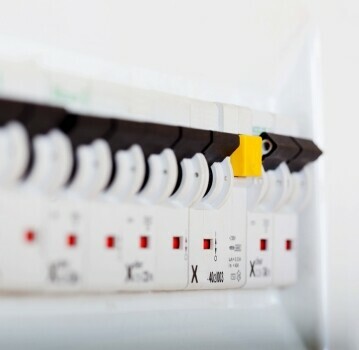 Expanding the area of your home or business can draw more current than your existing circuit breakers can handle. The main electrical panel has room for a set number of circuit breakers, and adding more could be hazardous. To avoid overloading the main panel, a sub panel installation makes sense. Any overload in service is confined to the electrical panel serving the area, while other areas are not affected. 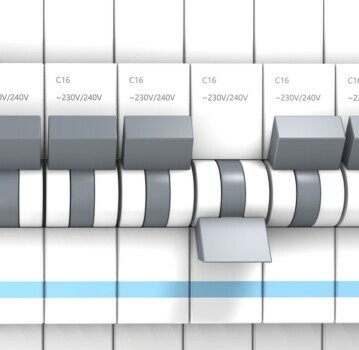 Sub panels distribute your electrical service more efficiently by isolating the older areas from the new construction. 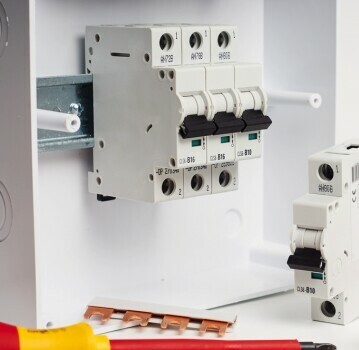 More circuit breakers means more protection from a circuit overload. Use of a sub panel separates your home or building into different electrical zones. Having separate zones is more cost-effective when you need electrical upgrades in the future. An overload or malfunction in one electrical panel does not affect circuits in the other panel. If you have an issue, call a licensed electrician to assess the problem in the particular area affected. There’s no need to troubleshoot the whole house or building. After installing a sub panel, you know where to look for a tripped circuit breaker. 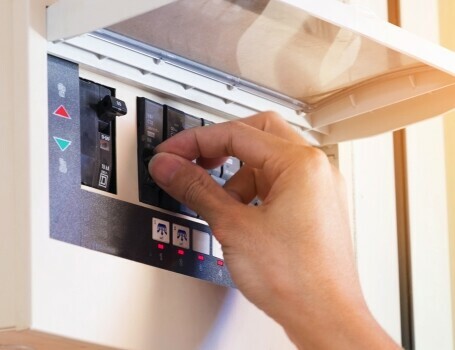 If a light bulb or an appliance fails to work, it’s easy to check the main panel or the sub panel to reset a circuit breaker. Especially in large homes and commercial buildings, knowing where to find the electrical panel or sub panel saves time. You can get your lights on and your appliances running again quickly and easily. How Can Our Professional Electricians Help With Your Sub Panel Installation, Inspection, Or Replacement? Mister Sparky electricians are licensed and insured for your safety.